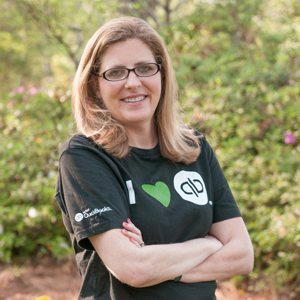 With over 25 years of experience, Carrie loves helping small business owners and their staff implement the most cost-effective and easy-to-use QuickBooks accounting solutions for their businesses. 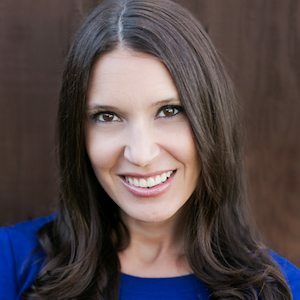 She is passionate about building a partnership of collaborative QuickBooks experts, with various niches, to assist her clients in their unique business needs while providing them access to her level of resources and best product pricing. She has built the largest team of rockstar partners of over 230 and growing. Carrie’s company, Complete Business Group, was named Partner Program of the year for 2017. 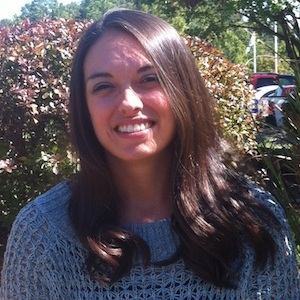 Carrie started her career as a tax accountant working in a couple of different accounting firms. She doesn’t do taxes anymore, but she still frequently interfaces with other CPAs who perform the tax services for the client. Carrie holds a degree in accounting from the College of Charleston. When Carrie is not working with clients, you will find her on early in the morning walk through the beautiful countryside. She lives in Florence, SC with her husband and children. Complete Business Group delivers Intuit based solutions that simplify the lives of end-users, ProAdvisors, and partners nationwide. CBG is now considered one of the largest and fastest-growing QuickBooks Solutions Providers in the world. Complete Business Group and team offer better service, expertise from multiple perspectives, and better pricing with access to the best discounts. 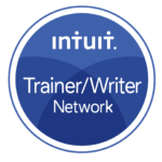 Because of these awardsand QuickBooks certifications, Carrie and her team have special access to a higher level of QuickBooks customer support within Intuit and many other accounting software vendors that she partners with. 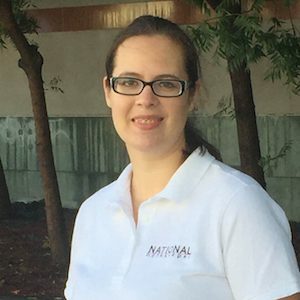 Paula Wattles is the go to person for Complete Business Group and QuickBooks product expert for 7 years running. 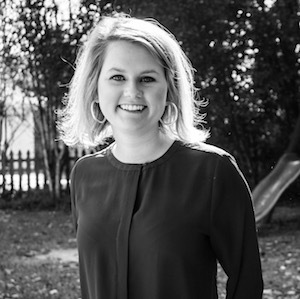 She handles everything from preparing sales quotes, support clients in selecting the right products, manages the sale process, and schedules support sessions. She is certified in QuickBooks Point of Sale as well as QuickBooks Enterprise. Prior to working at Complete Business Group, Paula was office manager for Pee Dee Drywall where she gained a strong background in bookkeeping as well as payroll. When Paula is not working she and her husband enjoy all day bicycling trips or hiking discovering nature in our local area, Florida or Maine. Sarah Ann is our contact for our Partners. She supports partners by answering questions concerning the resource center, landing page and other resources. She manages our QuickBooks Payments helping clients get set up and using the product as she reviews these monthly. She places all of our orders, and emails the instructions needed. She is certified in QuickBooks QuickBooks Online. 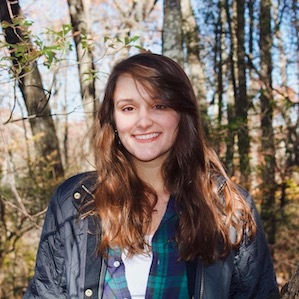 Prior to working at Complete Business Group, Sarah Ann has experience in retail and working with underprivileged children. She just graduated from Francis Marion University and is newly married. When Sarah Ann is not working she and her husband enjoy exploring their new Hilton Head Island coastal home. 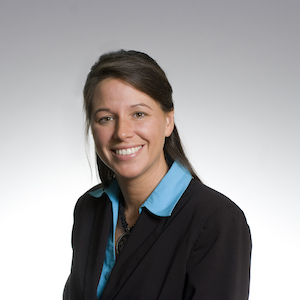 Angela is an innovative marketing leader with over 15 years of experience. She is managing the Complete Business Group marketing strategy and developing the Complete Business Partner Program. She is a passionate marketing expert focused on sales, marketing and optimizing workflow for organizations. CBG is honored to partner with Denise Bailey of Elliott Davis to provide the QuickBooks Implementation and Support Services. She is the Director of the Accounting Systems Consulting Group. 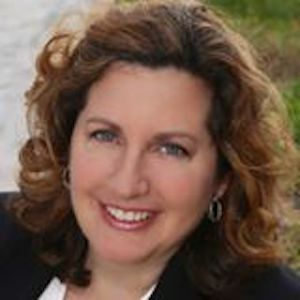 Denise has more than 15 years of experience providing businesses of various sizes with accounting, tax planning and compliance and startup consulting. Elliott Davis has nine locations in the South East with over 800 consultants. 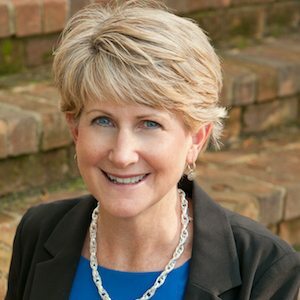 Denise and the ASC group include over 70 ProAdvisors with extensive knowledge of ERP accounting software, specializing in inventory system analysis, workflow review and procedure implementation. They can provide custom reports, connect 3rd party apps and take on complex projects utilizing QuickBooks products when possible while ensuring compliance. Joshua is our Advanced Point of Sale support technician. He specializes and supports our Point of Sale Clients. 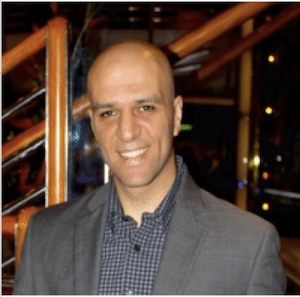 He is a ProAdvisor certified in all the QuickBooks products but most importantly he is advanced in supporting QuickBooks. Point of Sale and Revel Point of Sale. 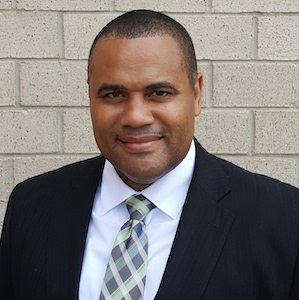 He has a strong accounting background and enjoys setting up new customers, and troubleshooting point of sale installations. When Joshua is not working, he enjoys Basketball, Bicycling trips, outdoor activities and traveling. With close to 18 years of experience in Intuit Technical Support, Dan knows the boundaries of what Intuit’s products and services can do, “out of the box.” His solution-oriented approach to creative problem solving while staying in the Intuit ecosystem will allow you to partner and build share of customer. Dan’s favorite product to support is POS. 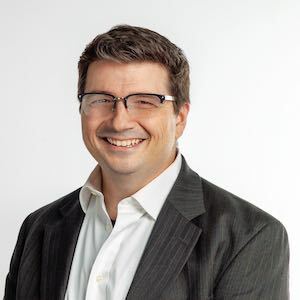 He curated the training curriculum and trained most of the support organization in his tenure at Intuit, working with a variety of businesses. He was with POS from the very beginning (version 1.0) and has seen it grow through its many versions since then. He loves to make POS an integral part of a business’s day to day operations. Kim has worked for Intuit for 14+ plus years in many roles including, Team lead for Intuit’s Check and Supplies business, Learning and Development team to train new hires, and a member of Intuit’s High value team selling the entire QuickBooks suite of products. Most recently as Intuit Channel Sales manager supporting our East Coast and QSP Partners. One of her main goals is to ensure her partners are achieving and striving for the highest net promoter (client’s satisfaction) scores. George handles all of our Intuit Payment Solutions and well as merchant account needs. He helps our customers determine the best product to easily accept payments from their customers. He can discuss rates as well as walk you through a very brief application process. These products are all RISK FREE and they NEVER make you sign a contract! Complete Business Group Customers receive our exclusive promotions as well as a free merchant services analysis. Apply Now for a QuickBooks Payments Account. Our dedicated payroll specialist Amber, identifies specific product needs, system features and functions and delivers a white glove on-boarding experience for all CBG clients. Apply Now for Intuit Payroll. Jessica is our in-house bookkeeper, she manages all of the daily transactions of Complete Business Group and closes out our month. She also helps manage and reconcile the partner commission payments for our partner program. Jessica has over 17 years of college education (including three bachelors degrees’, one masters degree, and one in the works) and over 30 years of professional experience ranging from customer service, bookkeeping, IT, management, administration, and more. When Jessica is not working she enjoys raising her three children who keep her super busy. 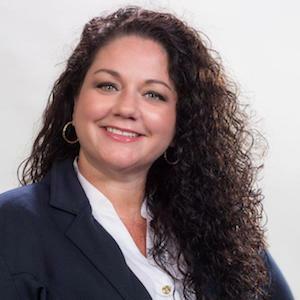 Jen Ginther is a CBG premier partner, based in Jacksonville, FL. She is an accountant, QuickBooks Pro Advisor and licensed Florida General & Roofing Contractor who specializes in working with clients in the Construction and Service industries SHE LOVES QuickBooks Enterprise and Pro/Premier but is also certified in QuickBooks Online. She has worked as an accountant for a CPA firm and for a building supply company, hardware store & construction contractors in St Louis, MO and Jacksonville, FL for the past 30 years. Savanah helps setup our new partners and clients. She updates our mail chimp, and contact list. She assists with shipments and daily tasks. She is an assistant for projects as needed for CBG and clients.